We’re bringing more organizer tools to the Meetup mobile apps. The latest Android release adds attendee management tools so you can mark members as paid, edit guest counts, close RSVPs, and add event hosts from the attendee list. Coming soon to iOS too. Please note that while we roll out this update, some users will continue to see the old experience. 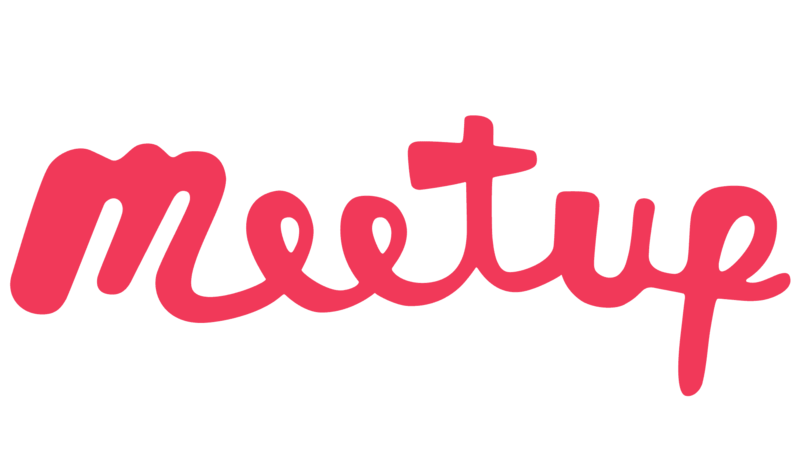 Download the Meetup app for Android from Google Play. Download the Meetup app for iOS from the App Store.